We’ve been working hard to tweak our toilet design in response to many insights we’ve gotten from our beta-test families in Shada. After a few more iterations, out comes a new design! While delivering these models a few days back, we were mobbed by people who were excited about the toilets. Everyone who saw our newest toilet model proclaimed that they wanted one installed in their home. 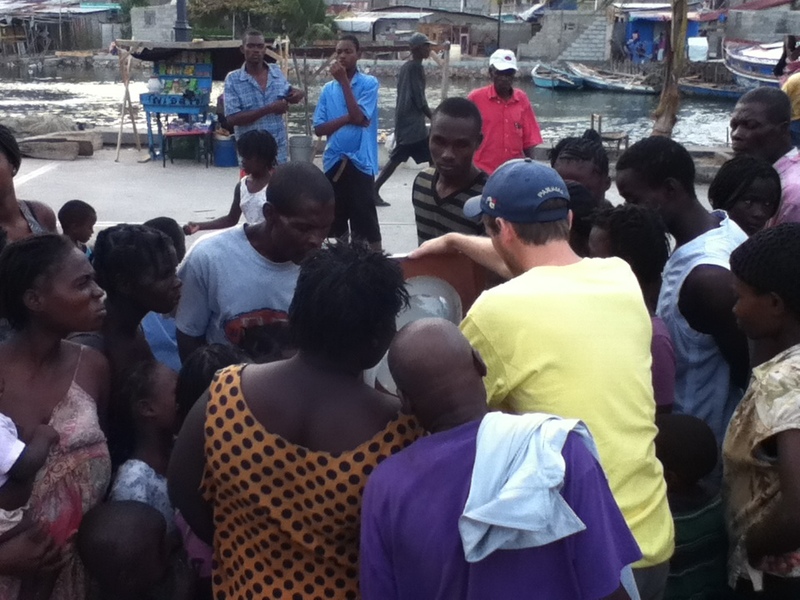 Sebastien shows a client (and the crowd) the features of her new toilet. We usually do this in each family’s home, but she came to us with a wheelbarrow before we even had time to visit her house! Given how little space people have in their homes here, we were gratified (and a little bit daunted) by this overwhelming interest. The demand for a functioning and aesthetically pleasing toilet is massive here. An older man spent several minutes explaining to us how he uses a plastic bag for a toilet, and throws it in the river. He kept insisting that this was an undignified situation and that he desperately wanted a good toilet. He even suggested that we could go install one of our test models in his home right away. It’s abundantly clear that people want sanitation here. 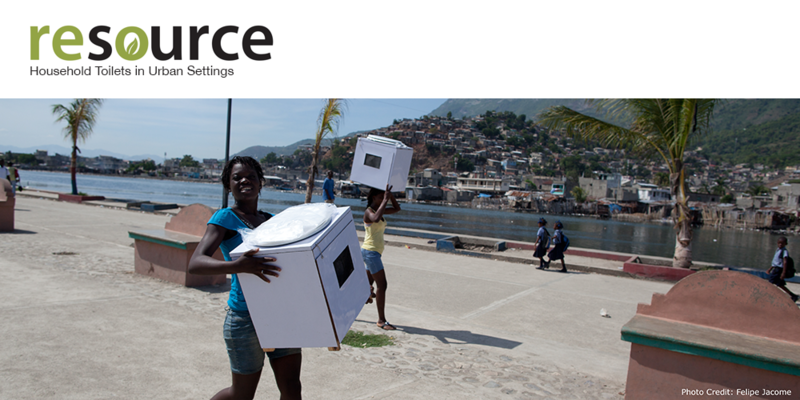 All that’s missing is for someone to deliver stylish, effective toilet service at a price that people can afford. Stay tuned. 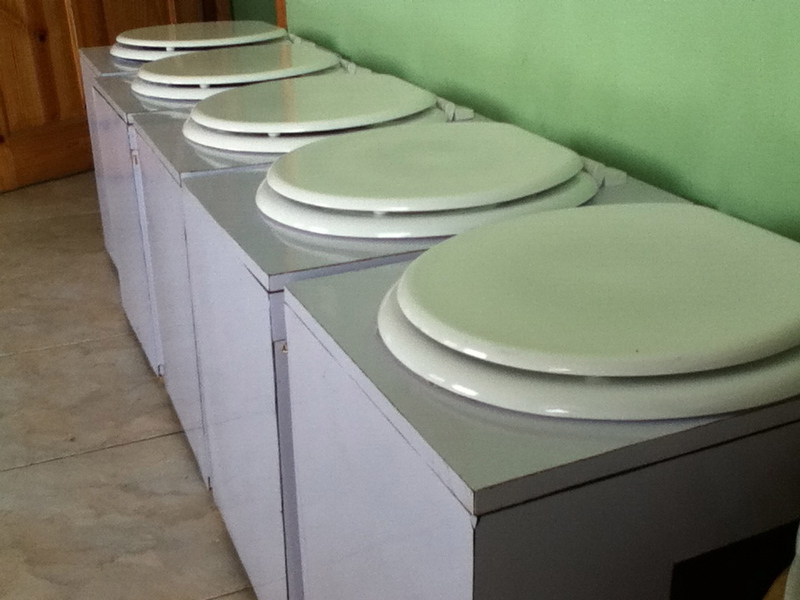 Sanitation is very important for our health. So good toilet is very important for this. Thanks for this nice post.